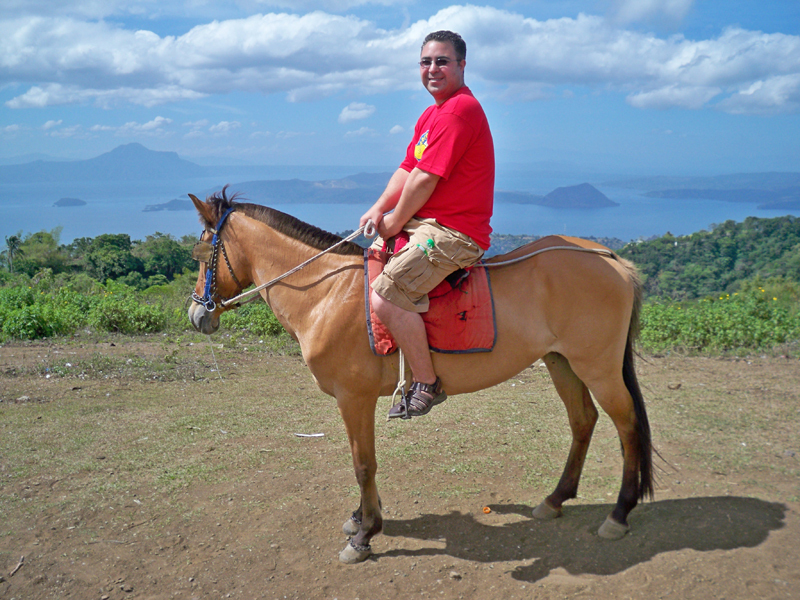 Every Filipino loves Tagaytay City, it is the best place to cool down on a hot summer weather. I have to say, so much have changed since the last time I came here. Cant help but feel nostalgic being there. Local government did a good job by implementing rules regarding fees on the amenities and activities. Our first stop is the Picnic Grove. From here you will see the open field where some are flying kites, kites are sold there as well. 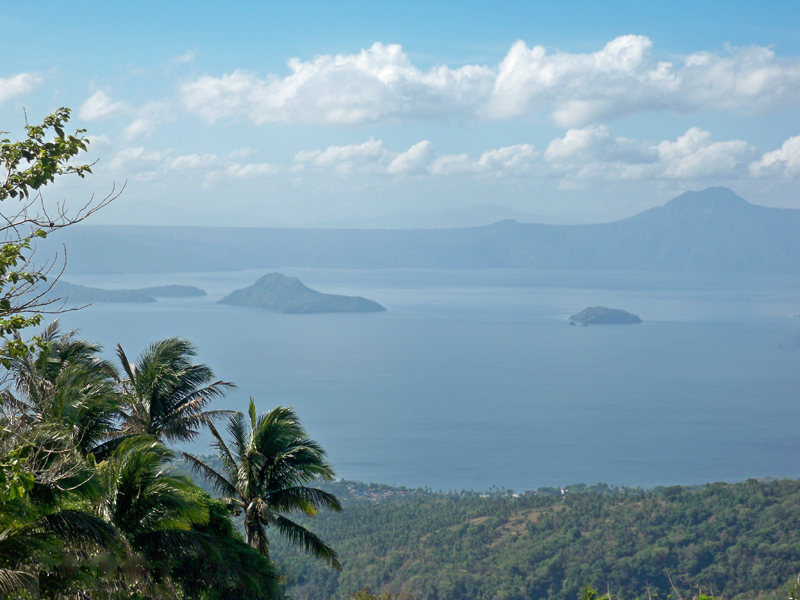 Over looking is the Taal Lake that allows you to take a scenic photo with it surrounded by the trees and lovely flowers. 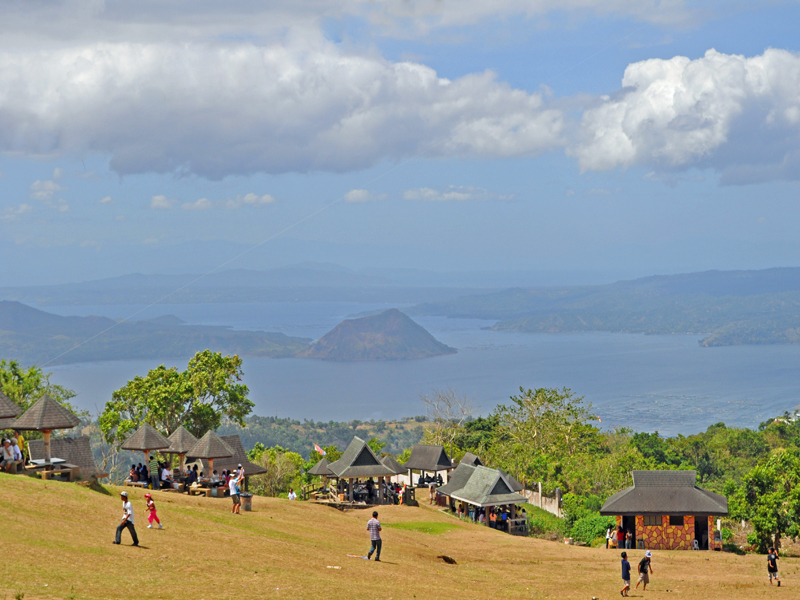 The scenic view of Taal Volcano from Picnic Grove. Taal Lake the Philippines third largest lake. 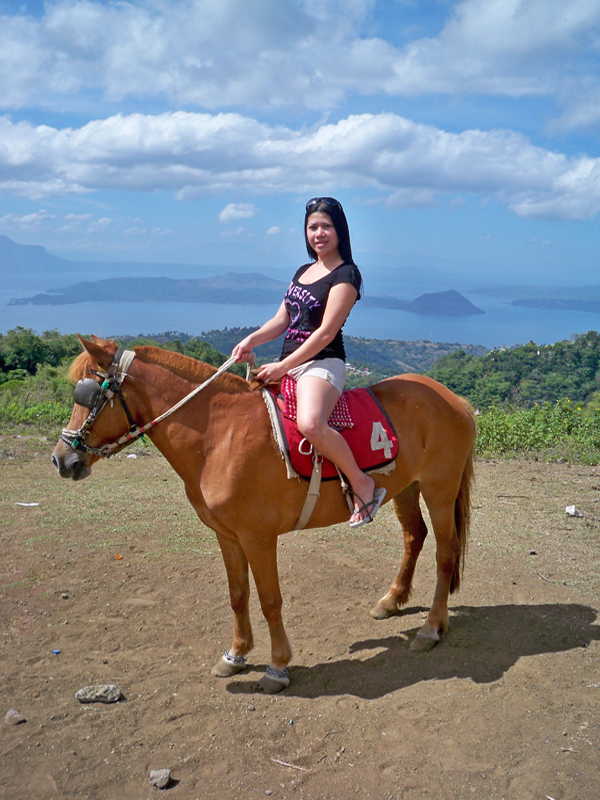 Tagaytay is best known for leisurely activities like horseback riding. There is a designated place where they go around riding the horse. If I remember it right, there is 250php or ($5) fee per person for an hour ride. After the ride, we took a little hike up the view deck and found one of the two zip lines. This kind of view is quite hard to find within less than 2 hours away from Manila. It was a long and fun day with my family. Needless to say, we were all starving by the time we go straight to a restaurant called, Leslie's. It is located along the main road and has excellent views of Taal. The food itself was your typical Filipino fare. We ordered bulalo, kaldereta, sisig, sinigang, sizzling hipon, kare kare and of course, plenty of rice. I had Mango shake and my husband had fresh coconut. After lunch, we started to make our way back to Manila. It was a long drive, and full from my satisfying lunch, I had a quick nap in the van, dreaming of the view of Taal Lake. This looks amazing also, love the picture where you guys are on the horses. The background of that image is amazing!! Great pics looks like it was fun! Been there, it is amazing, i love the cool place and the views, that was 5 years ago, i'm sure there will be many developed places now. 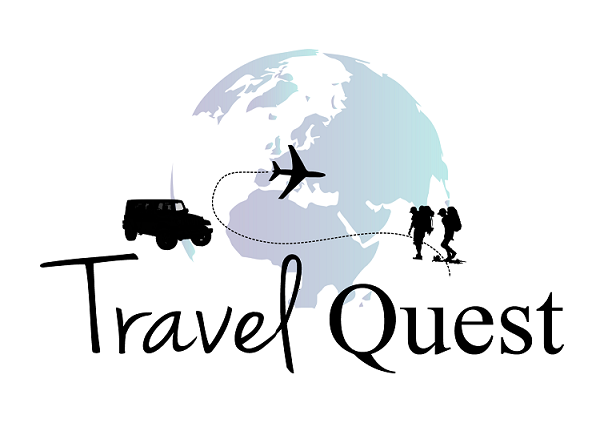 My mother is from the Philippines but I have never been there. Now I know why she misses it so much. It's beautiful. 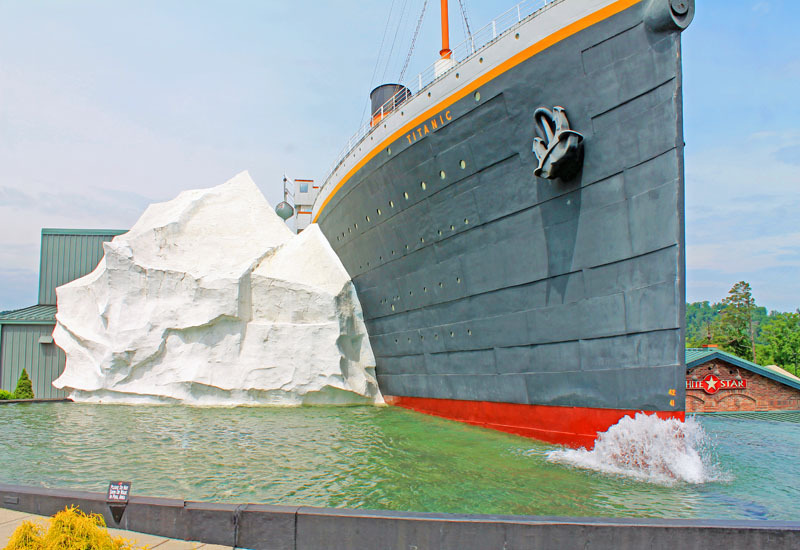 These pictures are incredible. That place looks breathtaking. What beautiful pictures, thank you for sharing. 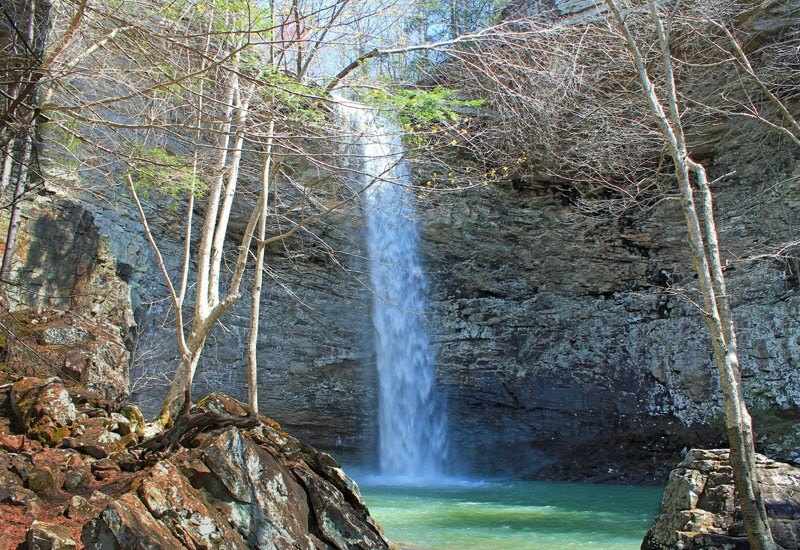 Oh my goodness your pictures are stunning! It looks like you had a wonderful time! 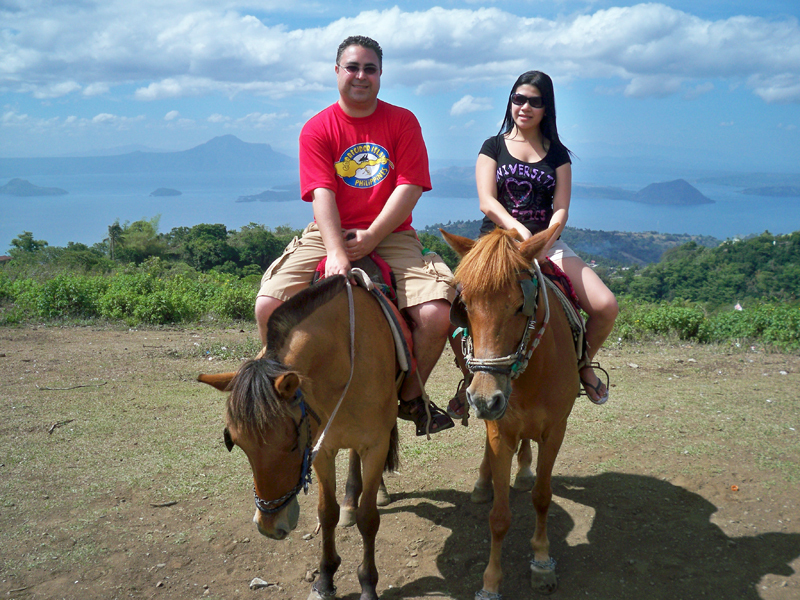 I have been in Tagaytay twice and would love to go back there again with my kids and husband. You guys are a beautiful couple. I missed Philippines! :( Tagaytay is really a beautiful place to be! Looks beautiful and wonderfully laid back.